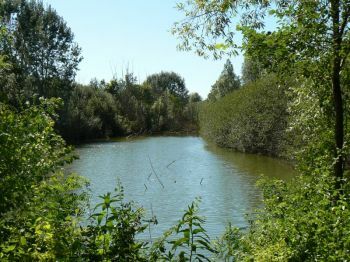 The Parma Morta Nature Reserve, established in 1990, is a precious testimony to the ancient river dynamics of the Po valley. The protected area, situated in the Municipality of Mezzani, between the mouths of the streams Parma and Enza, extends over 66 ha and safeguards an almost 5-km-long stretch of the ancient riverbed, where the Parma stream flowed before flowing into the Enza stream, in the late 1800s. In 1870 the deviation of the Parma Stream led this water course to directly flow into the Po river, leaving the last stretch of the stream out of the direct water flow, originating the Parma Morta. The abandoned river branch today is an important wetland where plants and animals gather when they cannot find place in the surrounding environment any longer: amphibians, reptiles and birds can be observed by the stagnant waters covered with common duckweeds. Along the riverbanks sedges and other halophytes grow, whereas all around the alder buckthorn and small plain forests with pedunculate oaks, elms and field maple can be observed. With an act of the Provincial Council of March 2010, the new Regulation (part 1 and part 2) and the Triennial Program for the Protection and the Enhancement of the Nature Reserve were approved. 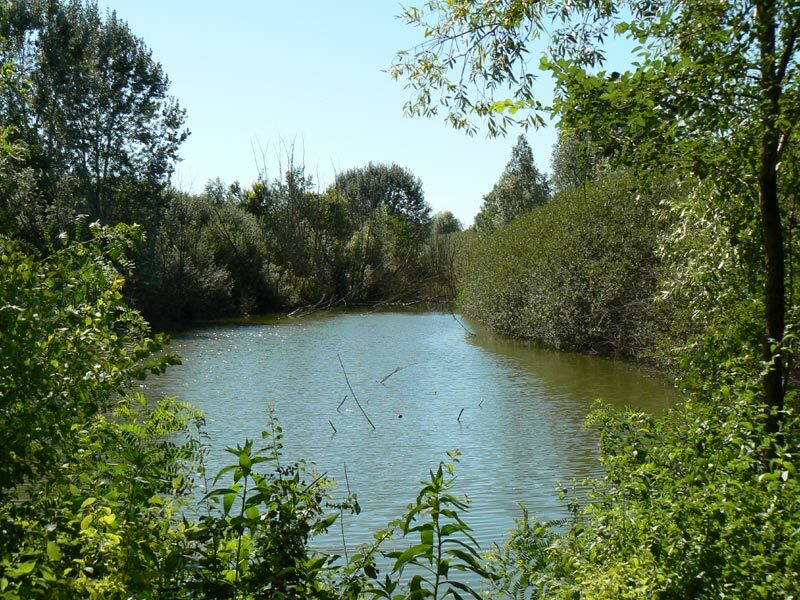 In December 2013 the Park Authority and the Municipality of Mezzani signed the agreement for the management of the nature Reserve.